By default, whenever you try to sign in to YouTube, Google will ask you to provide your Gmail address to sign in. However, you are not bound to log in with your Gmail address only. If you don’t use Gmail and prefer a different email service, then you can also use that to create an account and sign in to YouTube. In today’s post, I’ll show you how you can create a YouTube account without Gmail. You can use any email address you like, whether it’s from a dedicated email service or it’s an account with your own email domain. Note: Even though a Gmail account will not be created in the process, but a Google account will still be created using your own email address. YouTube is a Google service, so a Google account is required to use it. 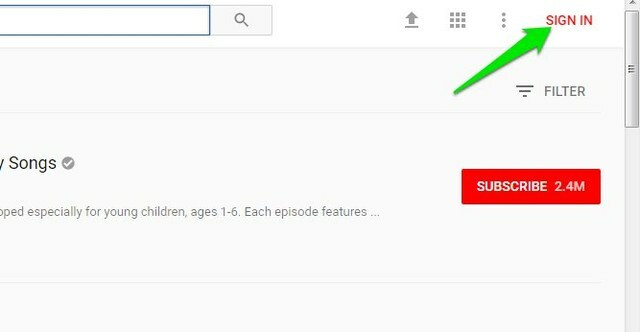 Step 1: Make sure you are logged out of any Google or Gmail account and then click on the “Sign in” button at the top-right corner of YouTube. Step 2: On the Sign in page, click on “More options” and then select “Create account”. Step 3: Google account creation page will open up. However, this page is different from the regular page when you try to open up a Gmail account. There is a new link saying “I would like a Gmail address”. You need to fill this form with the required details and provide an email address in the “Your email address” field. Step 4: Click on “Next step” and you’ll be asked to agree to Google’s “Privacy and Terms”. 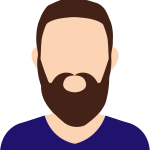 Simply scroll down and click on “I Agree”. Step 5: Google will send a verification email to your provided email account. Open up your email account and click on the verification link inside the email to verify the account. 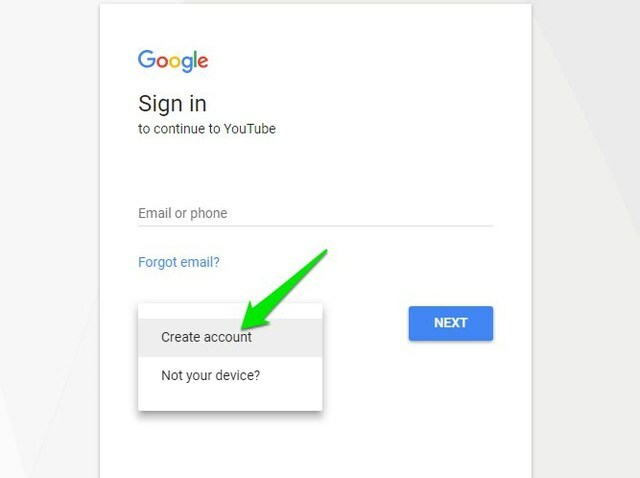 Your account will be created and you’ll be automatically logged in to YouTube using your non-Gmail account. You can also use this account to access other Google services, like Google Docs or Google Play Store. However, this you can’t use this email for Gmail. No matter how much Google may emphasize on creating a Gmail account to use its services, you can actually easily use all of Google services without a Gmail account. And it seems Google is kind enough to welcome all email users to use its services without any lack of features or permissions. This info is wrong. You cannot make an account using another vendor’s email account. All the options are on the google account screen and no error is issued but no confirmation email ever arrives in the inbox. I did it just fine. I got the account verification e-mail right away. I have tried this for over an hour and Google will not let me use my regular email. There is no “more options” . When I try to put in my email as required, it rejects it saying “username is taken”.